How to Create a New Club Sport? All club sports must be registered with Marshall University. These requirements are established by Student Involvement & Leadership and the Recreation Center and include, but are not limited to, a list of officers and advisors and acknowledgement of policies. 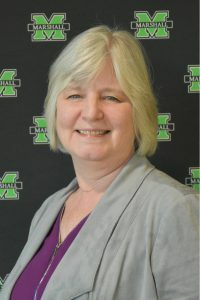 Club sports are voluntary associations led by students, which are legally separate entities from Marshall University and the Recreation Center.